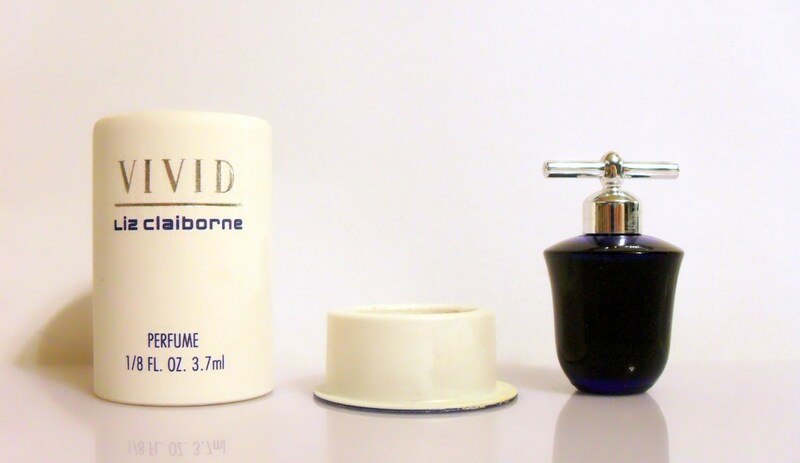 Vintage 1990s Vivid by Elizabeth Arden 1/8 oz Parfum Splash Mini Perfume in box. 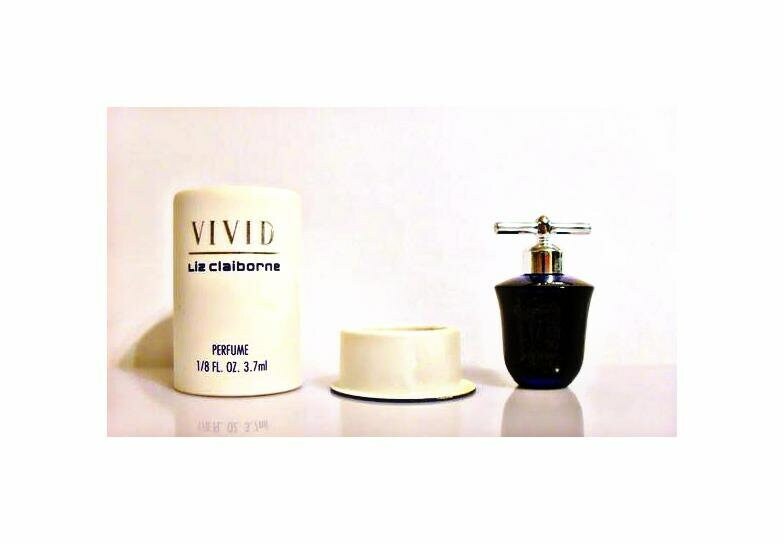 Vivid by Elizabeth Arden was launched in 1993. It is classified as a floral fragrance for women. Base notes are sandalwood, amber, musk and vanilla.